Publications for recruit parents and Marine Corps recruiters. Order brochures, publications and posters from the corporate office. No charge. 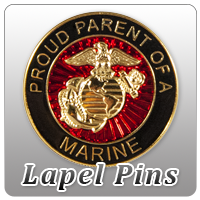 If you are the parent of a poolee or recruit, click here for our Poolee Parent Kit. *Do your male recruits typically ship to San Diego or Parris Island? *Can you help with shipping? I cannot pay shipping at this time.